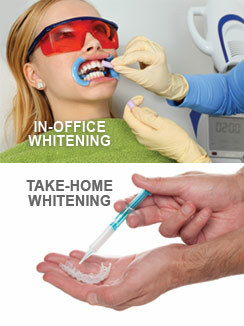 All patients receive free take home teeth whitening treatment. 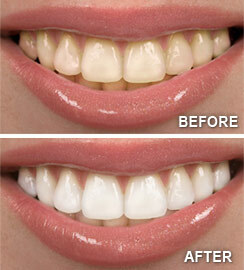 Custom trays are fabricated after the first cleaning appointment and whitening gel will be given at each cleaning recall. For more information on teeth whitening or to schedule your appointment in Westfield, IN for a brighter smile, call Krause Dental at (317) 399-9329 today!